The Twitch Clips feature continues to get better with their latest update. This update features the ability to share Twitch Clips in chat and a way to clip faster by using Alt+X on PC & Option+X on Mac! 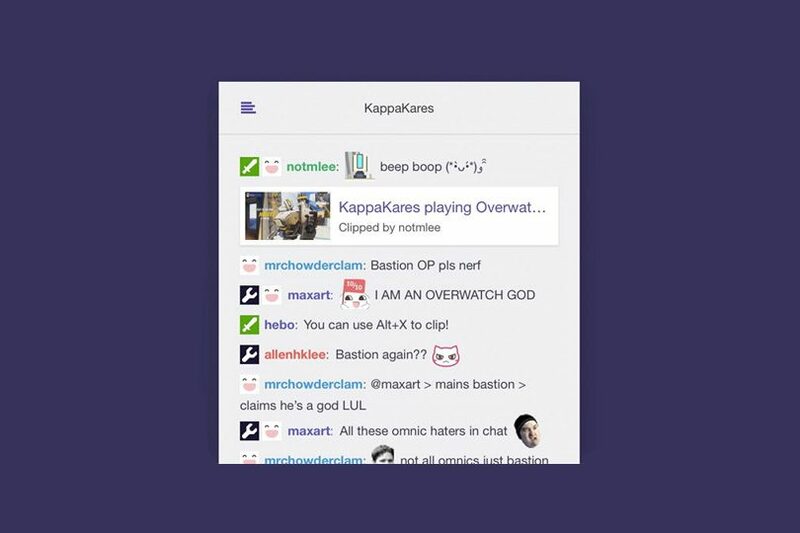 Test out the updated Twitch Clips feature in chat!